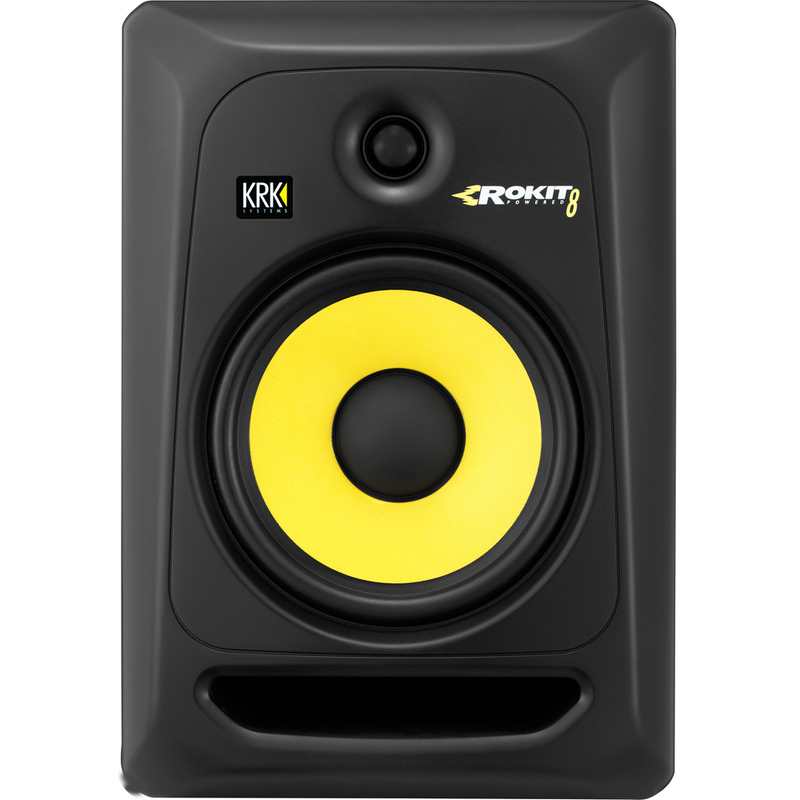 KRK's Rokit 8 G3 active studio monitors deliver professional performance and sonic accuracy whether you are recording, mixing, mastering or simply playing back. 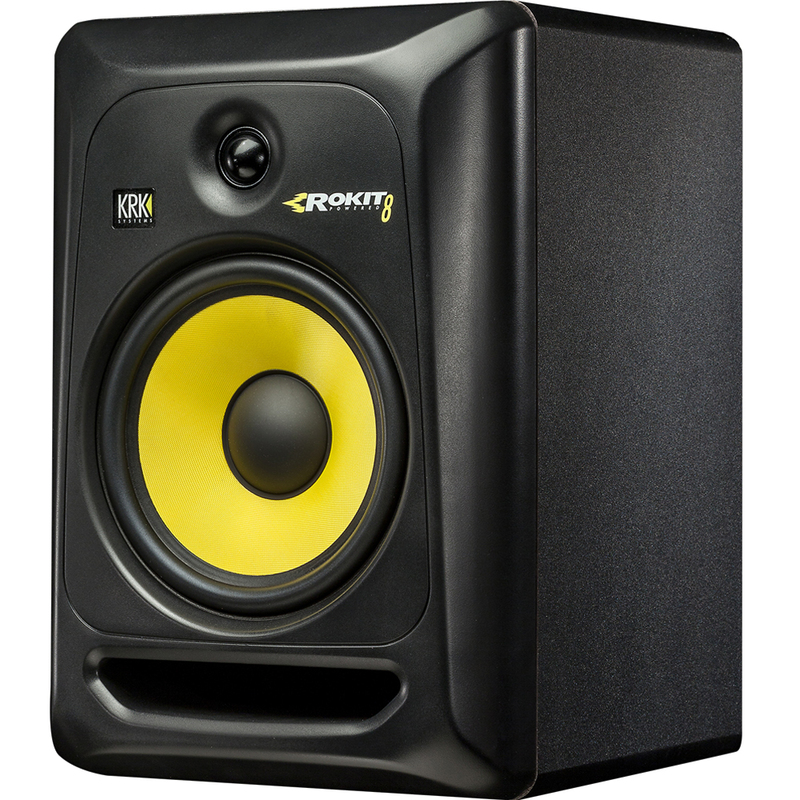 The Rokit 8 features a 1" soft dome tweeter and an 8" glass-aramid composition woofer to deliver an extended bass response, vocal clarity and high frequencies up to 35kHz. The system is bi-amplified and the class A/B amplifier allow for SPLs upto 109dB. 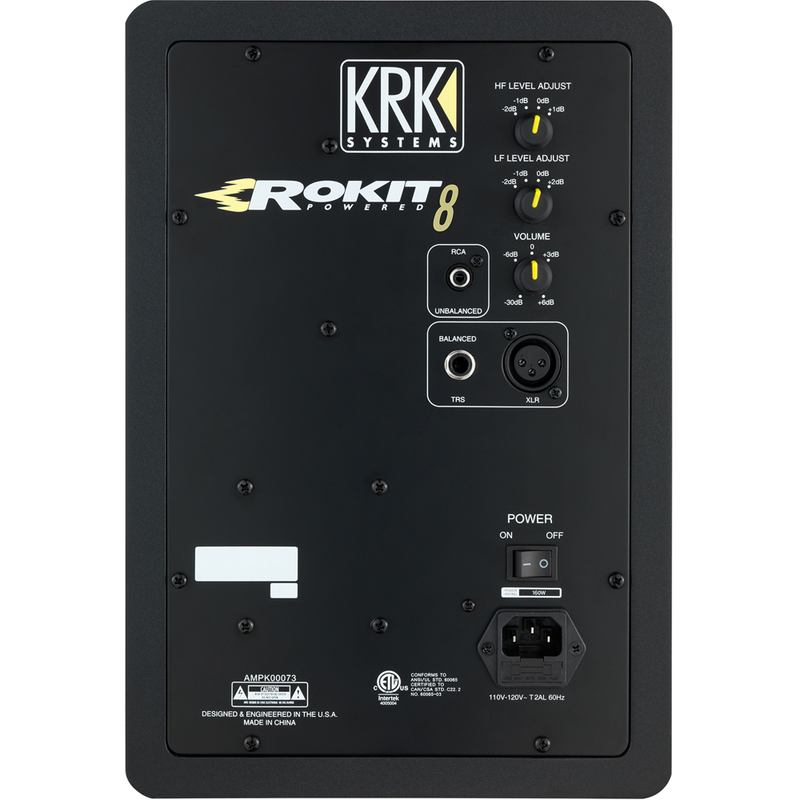 The ROKIT waveguide has been designed with care to provide detailed imaging when in the listening position. Thanks for the rapid delivery, Rokits are a must for anyone who is mixing or producing.. the depth of the sound is amazing.. highly recommended.